TEMECULA, CA (October 31, 2018) – The unofficial theme of the 22nd edition of the Superkarts! USA SuperNationals is that of ‘returning home’. Nine previous editions of the race have been run at the Rio All-Suite Hotel & Casino, including the breakout 2002 event which brought the SuperNationals into the city from its former permanent facility home in the desert on the outskirts of Las Vegas. For 2018, the unique location at the Rio will once again welcome over 500 SKUSA competitors from North America and around the world for what is the single biggest karting event in the world. This year, the action begins on Wednesday, November 14 when the karts hit the hotel’s parking lot that faces the famed Las Vegas Strip, with the winners being decided on SuperSunday, November 18. The Superkarts! USA SuperNationals 22 begins on November 14 with two full days of practice and qualifying. Following the first day of practice, the 2018 SKUSA Pro Tour Championship Awards Ceremony will take place inside the Rio All-Suite Hotel & Casino in the Amazon Ballroom G. All Pro Tour and SKUSA supporters, team managers, family and friends, competitors, sponsors and mechanics are all invited to attend as we honor the top three finishers in all nine categories. The FREE ceremony begins at 8:30pm and will run until approximately 10:00pm. 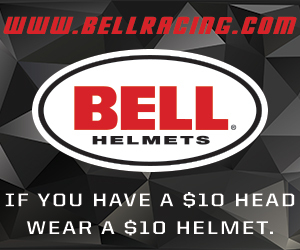 Head to the SKUSA webpage for more details and to reserve your spot for the evening. 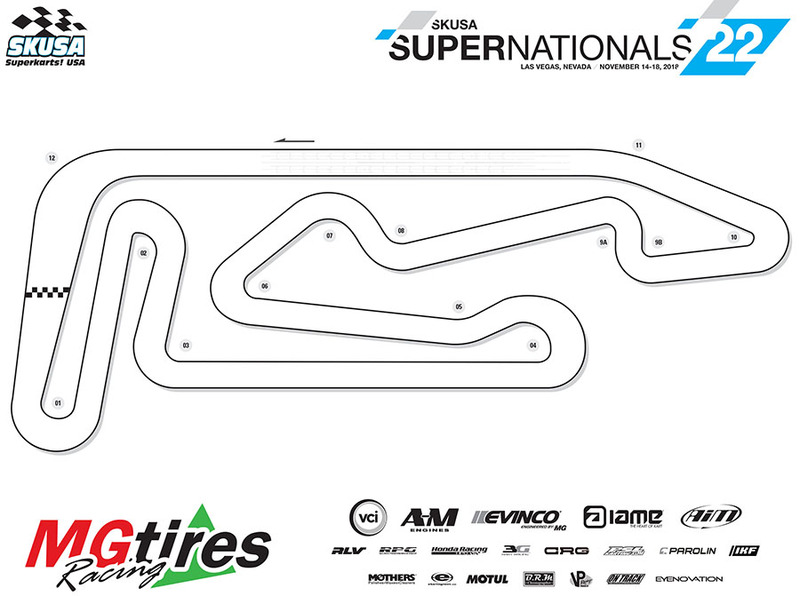 To find out more information regarding the SKUSA SuperNationals 22, head to the official webpage. For more information on anything related to Superkarts! USA, please visit the website – www.superkartsusa.com and be sure to follow the Superkarts! USA Facebook page, Twitter and Instagram accounts.